Beautiful bungalow on a corner lot! Gorgeous wood floors, eat in kitchen and formal dining room with original pocket doors. 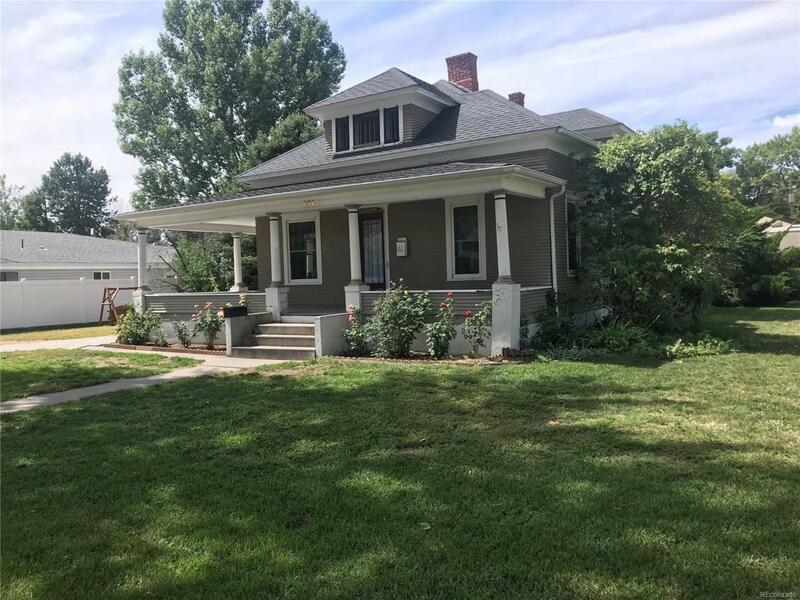 If you appreciate older homes you wont want to miss this one! Huge upstairs just waiting you you to make it into a family room or possibly more bedrooms! Check out the soaking tub located in the large bath downstairs! Detached garage and a 2 space carport in the alley. Conventional loan or cash only. Home just had a foundation inspection with great results! Offered by Lazy J Diamond Enterprises Llc.